As Ginsburg continues to work from home during her recovery from cancer surgery, the absence of one justice can cause a disruption; David Spunt reports from Washington. Supreme Court Justice Ruth Bader Ginsburg will miss next week’s court sessions and work from home, but her recovery from early-stage lung cancer surgery remains “on track” and no further treatment is needed, the court announced Friday. “Post-surgery evaluation indicates no evidence of remaining disease, and no further treatment is required,” she said. 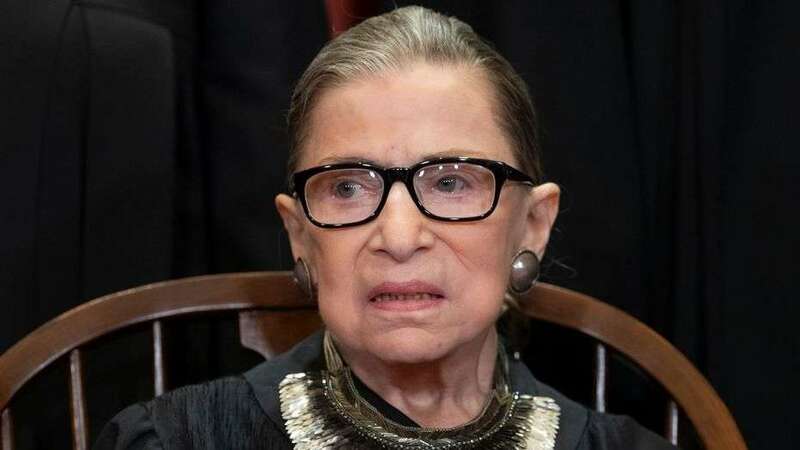 The 85-year-old’s absence this week from oral arguments — her first since joining the bench — after her surgery in December sparked speculation about a possible departure, and even led to low-key planning by the White House for that scenario. Sources confirmed to Fox News that the White House has quietly reached out to a small number of GOP lawmakers and conservative legal advocates, reassuring them it would be ready for any court vacancy. The court has not yet offered a timetable on Ginsburg’s return. Oral arguments resume next week, before the court goes on a month-long recess.